The Department of History at the University of Nevada Reno is seeking a qualified MA applicant to join a research project investigating the extent to which past environmental changes can be attributed to either human or climatic causes at a regional level. The successful candidate will prepare an MA thesis based on analysis of written historical records from Tuscany relating to the environment, agriculture, and land management during the medieval period (ca. 600 – 1200) under the supervision of Edward Schoolman and faculty in the History and Geography departments at UNR. The ideal candidate will have at least 2 years of undergraduate Latin, and a BA in History, Archaeology, Classics, Medieval Studies, or related field, and begin the MA degree in August of 2019. The department welcomes international applicants. Applications can be made through https://unr.force.com/, selecting the History MA. Please note in the cover letter that the application is for the MA in medieval environmental history project. We are seeking to appoint two specialists working on any aspect of history in the period between c. 1450 and c. 1830, and with expertise in one or more of the following geographical regions: Continental Europe, Latin America, Africa, the Middle East, Asia, and Australasia. We are looking for candidates who are outstanding academic teachers, have strong track records of internationally excellent publications, and are able to offer clear evidence of the potential for future development at the highest level. The appointments will be made with a view to enhancing opportunities for collaborative teaching and research with other colleagues, including those whose regional expertise is not in any of the geographical areas listed. The appointees will be expected to teach across the full range of History undergraduate and postgraduate programmes. They will contribute to teaching on pre-honours courses, including two or more of the following: Early Modern History: a Connected World; The Making of the Modern World; Global Connections since 1450; The Global Economy since 1750; The Historian’s Toolkit; and Introduction to Historiography. They will offer Honours courses and postgraduate courses in the history of the period between about 1450 and 1830, as well as supervising postgraduate research students, including doctoral students. 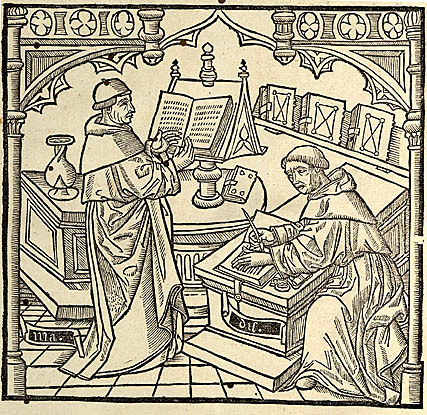 Applications are invited for a 3-year Research Fellowship in early mediaeval European history tenable from 1 September 2016 to 31 August 2019. 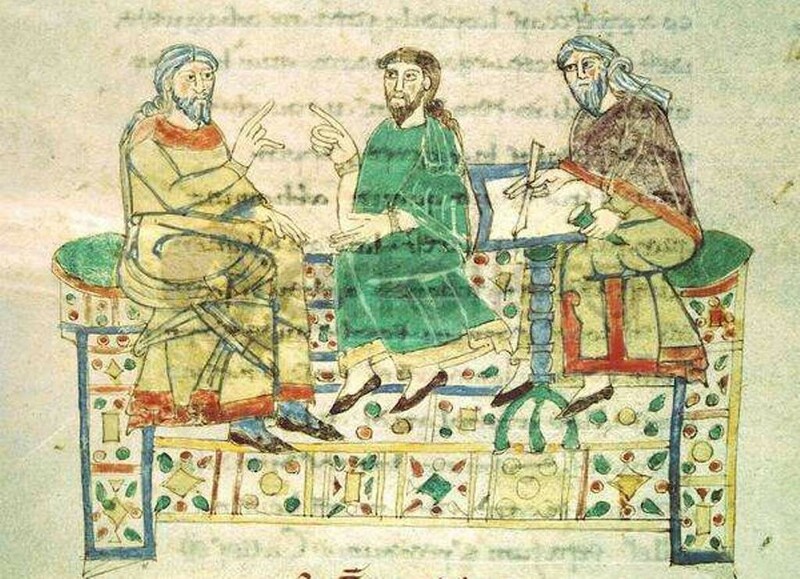 The position is part of the Humanities in the European Research Area” (HERA) Project ‘After Empire: Using and Not Using the Past in the Crisis of the Carolingian World, c.900‒c.1050’ (UNUP). The School of History welcomes applications from historians working on any topic related to this theme. In addition to pursuing research of their own design, the successful applicant will be required to participate in the broader work of the project by coordinating workshops and outreach activities, and by taking a leading role in the design and maintenance of the project website. The project is jointly run by colleagues in the Universities of Barcelona, Berlin, Exeter, St Andrews and Vienna. The position will be fixed term from 1 September 2016 to 31 August 2019. Applicants should have completed or nearly completed a PhD in a related topic. Further information on the University and the School of History can be found at the University website (www.st-andrews.ac.uk). Applications are invited for the post of Lecturer/Assistant Professor in Medieval History, University College Dublin School History, UCD College of Arts and Humanities. The School of History, University College Dublin seeks to appoint a lecturer specialising in Medieval History (1000-1500). We particularly welcome applications from individuals whose interests span Britain & Europe. University College Dublin has a distinguished history in the field of Medieval Studies. The appointee will work as part of a team to deliver undergraduate and postgraduate teaching in the field. The appointee will also be expected to contribute to the promotion of medieval studies at UCD through a variety of means. Con il DPR 4 aprile 2016, n. 95, è stato emanato il nuovo regolamento concernente il conferimento dell’abilitazione scientifica nazionale per l’accesso al ruolo dei professori universitari, che entrerà in vigore il 21 giugno 2016. L’8 giugno 2016 è stato emanato il regolamento recante criteri e parametri per la valutazione dei candidati e dei commissari dell’abilitazione scientifica nazionale. L’università per stranieri “Dante Alighieri” di Reggio Calabria ha bandito un concorso per l’assegnazione di un posto da Ricercatore a tempo determinato di tipo b (legge 240/2010, art. 24, lettera b), in Storia medievale (M-STO/01). Scadenza per la presentazione delle domande: 26 luglio 2016. L’università per stranieri di Siena ha bandito un concorso per l’assegnazione di un posto da Ricercatore a tempo determinato di tipo b (legge 240/2010, art. 24, lettera b), in Storia medievale (M-STO/01). Scadenza per la presentazione delle domande: 25 luglio 2016. L’università di Trieste ha bandito un concorso per l’assegnazione di un posto da Ricercatore a tempo determinato di tipo b (legge 240/2010, art. 24, lettera b), in Storia medievale (M-STO/01). Scadenza per la presentazione delle domande: 14 luglio 2016. L’università di Catania ha bandito un concorso per l’assegnazione di un posto da Ricercatore a tempo determinato di tipo b (legge 240/2010, art. 24, lettera b), in Storia medievale (M-STO/01). Scadenza per la presentazione delle domande: 7 luglio 2016. Applications are invited for the post of Departmental Lecturer in Palaeography. Applications, which should include a CV and supporting statement, should be made online by 12.00 noon on Friday 15 July 2016. Interviews will be held in Oxford on 4 August 2016. This is a part-time (0.5 FTE) appointment for a fixed period of 6 months from 1 October 2016 to 31 March 2017 to provide teaching cover for Professor Daniel Wakelin during Michaelmas 2016 and Hilary 2017, when he will be on research leave.